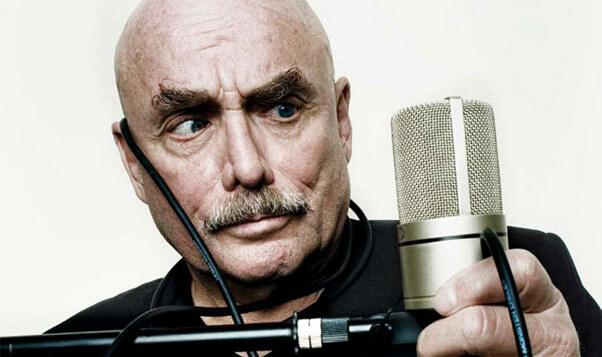 Don LaFontaine, King of the Voice-Over! Don LaFontaine was not only one of the most recognized voices of all time, Don was (in our opinion) responsible for putting the "voiceover" industry on the map and making it part of our everyday lexicon. Thanks to Don, there are few people who don't know what voiceover is. More than his talent, Don's giving attitude and caring demeanor shall be greatly missed. Whether you call it voice acting, voiceover, voice-over or voice over, it's all the same - it's the voices of the people you don't see. 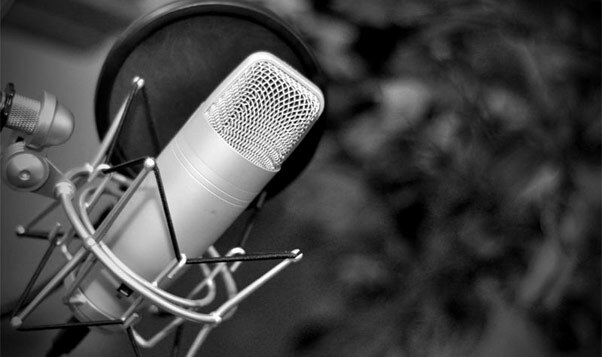 If you are looking for voiceover talent for your project, you've come to the right website to fill your voiceover needs. 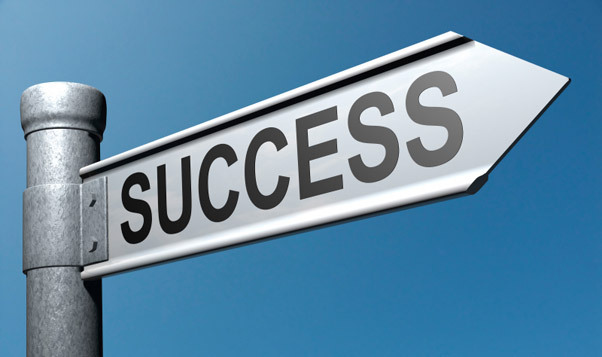 NOVA TMC is a full service voice management company that offers the voices you hear in broadcast commercials, promos, movie trailers, documentaries, video games, cartoons and more. From commercial to animation to corporate to entertainment industry productions, coast to coast, NOVA TMC delivers the voices and voice characters you're looking for.